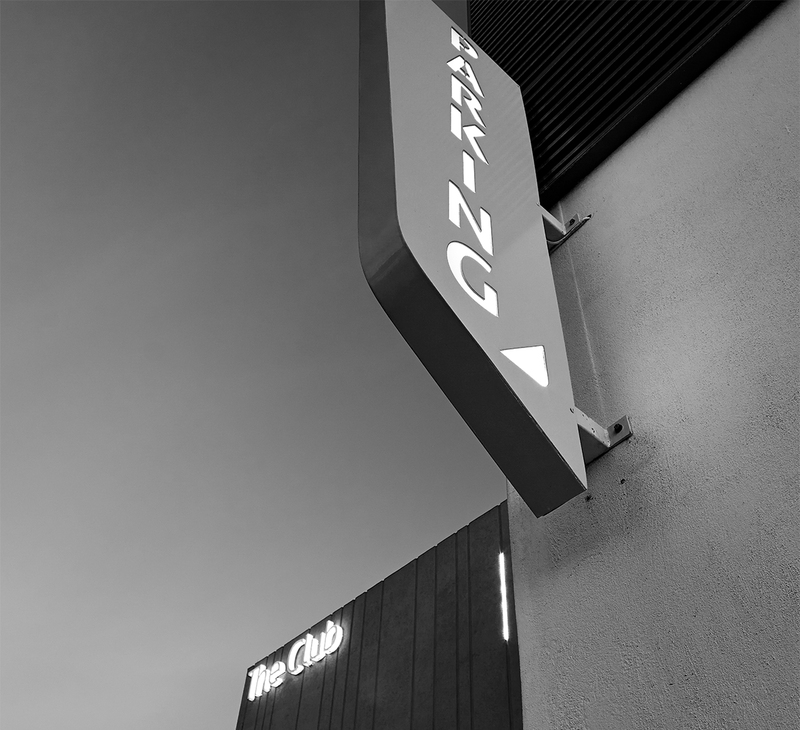 A Sophisticated bold landmark with matching signage and branding. 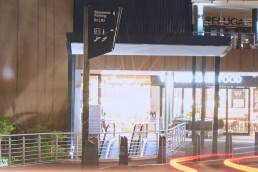 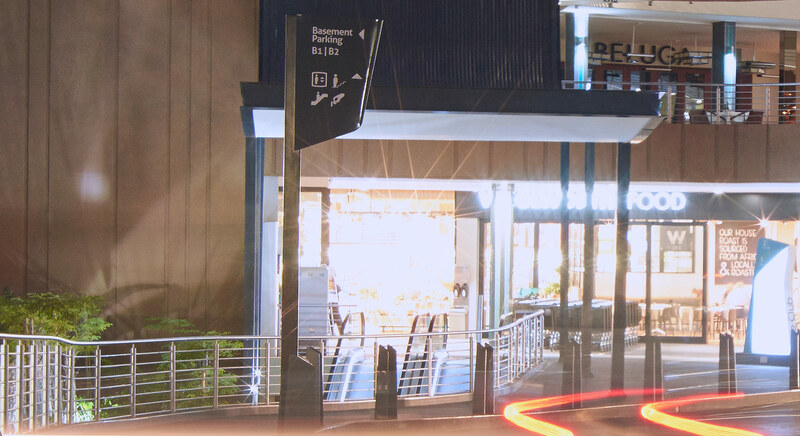 Centrally located close to a major highway off-ramp, on the Gautrain bus route, which provides accessible public transport, The Club Shopping Centre falls within Pretoria’s fashionable Waterkloof and Brooklyn suburbs. 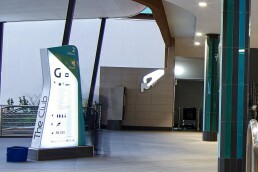 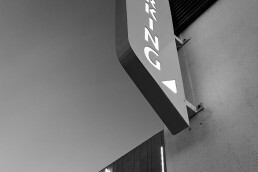 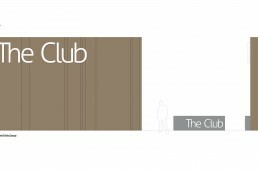 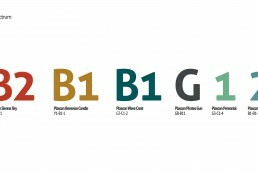 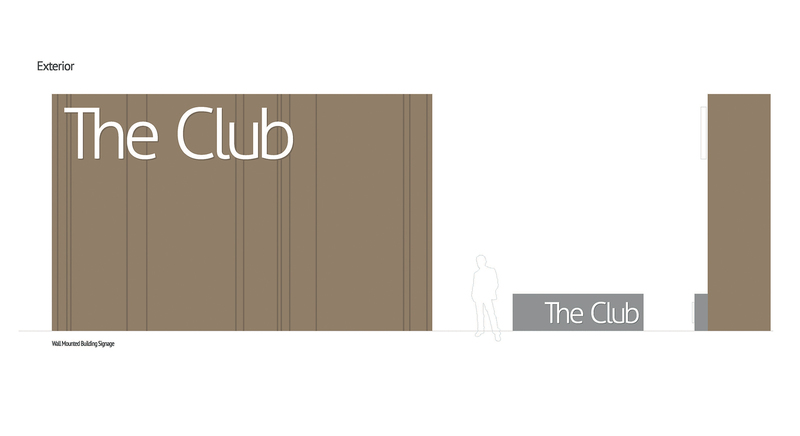 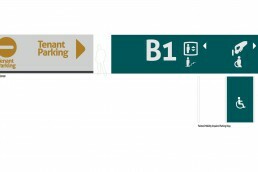 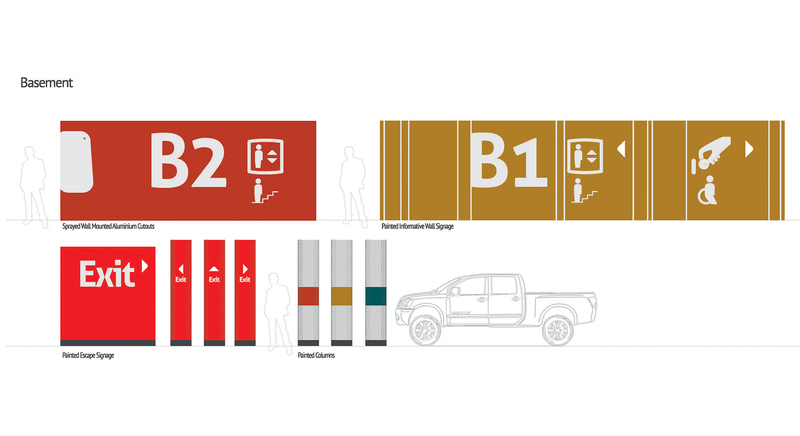 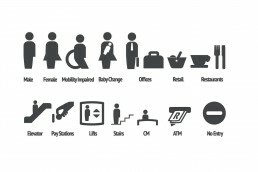 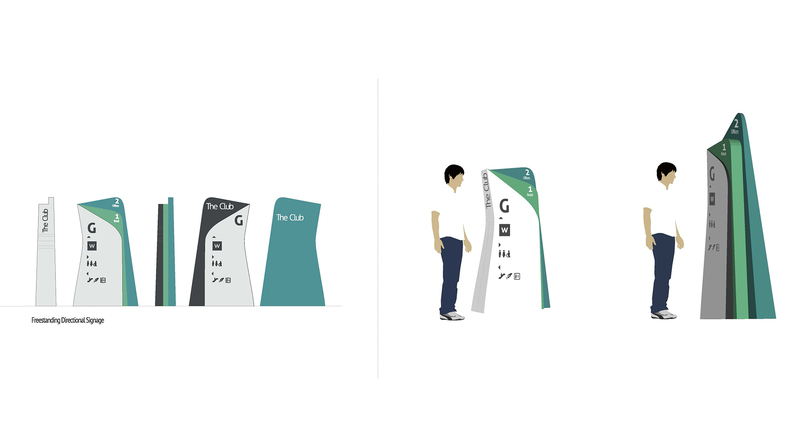 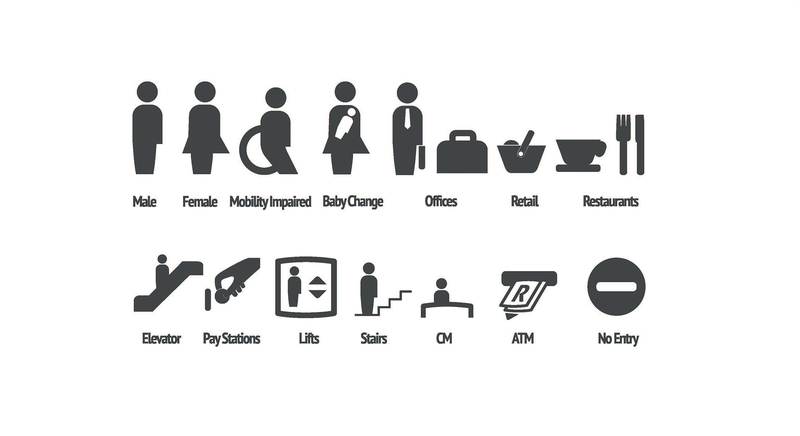 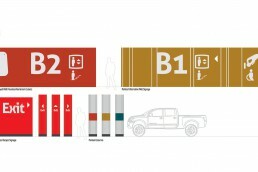 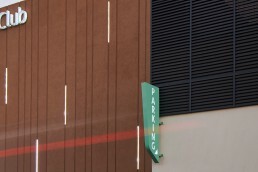 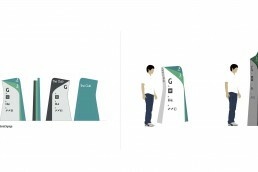 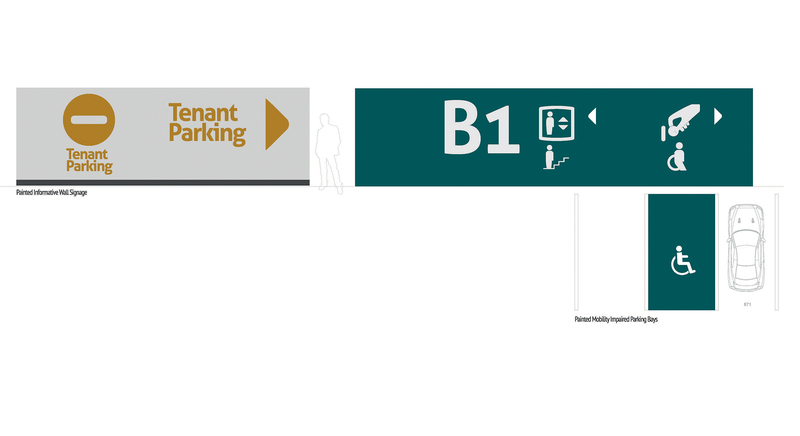 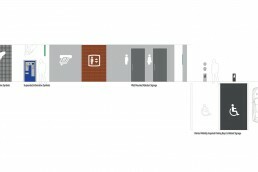 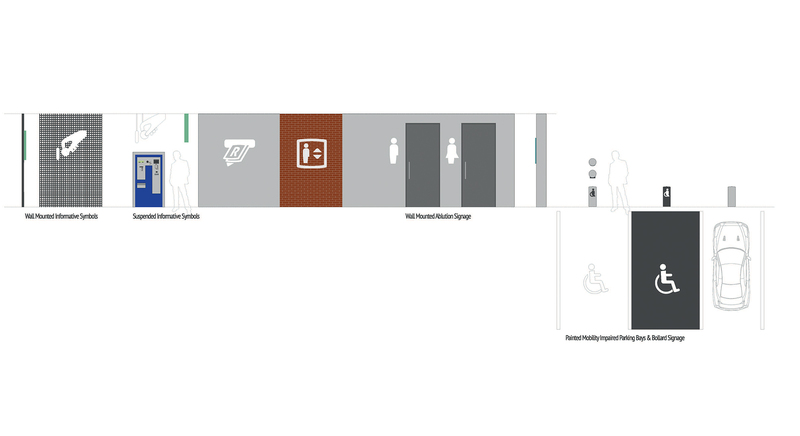 The graphic style used for the signage and wayfinding system echoes the context of the building. 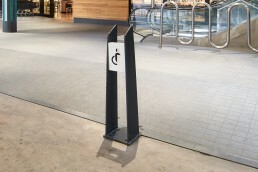 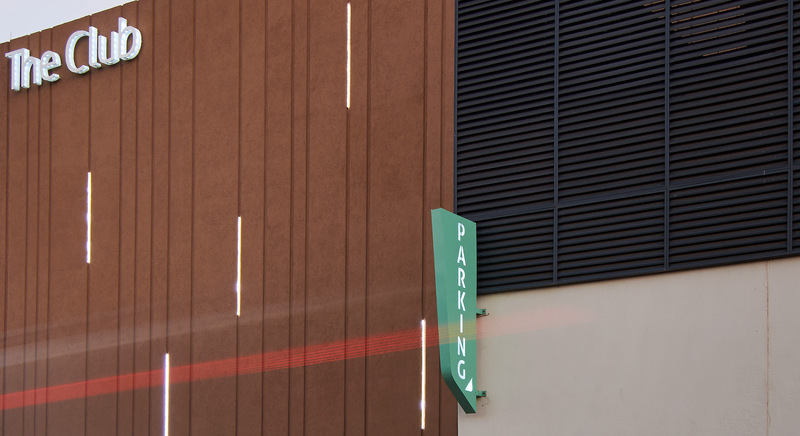 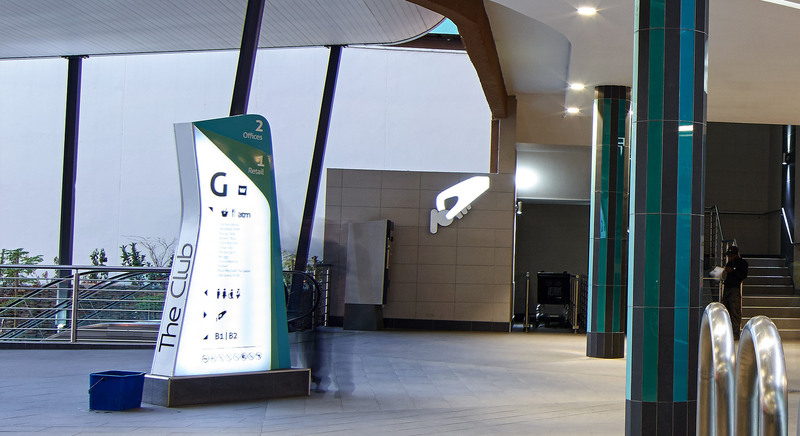 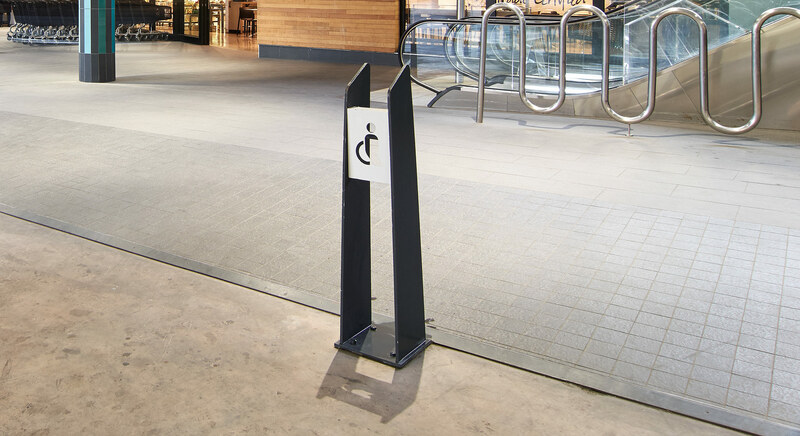 Oversized icons and symbols in contemporary materials with backlighting provide a very bold signage system which disrupts conventional retail signage. 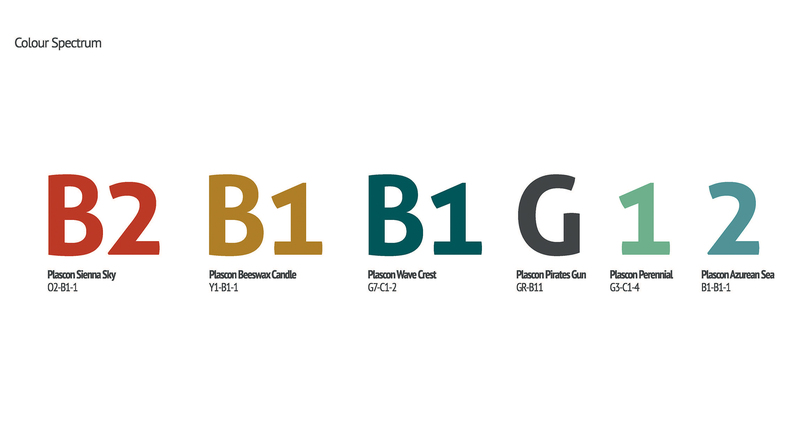 A modern slab-serif typeface combined with simplified graphic iconography and a distinct colour palette playfully enriches the users retail experience.